Kaitie began her journey into movement through dancing, and dove into yoga after discovering the deepened awareness within the practice. She took her 500hr yoga teacher training, and has continued to dive deeper into yin yoga, meditation, aromatherapy, herbalism, and fitness training. In her classes expect a balance of grounding stability and a deep release for the body and mind. 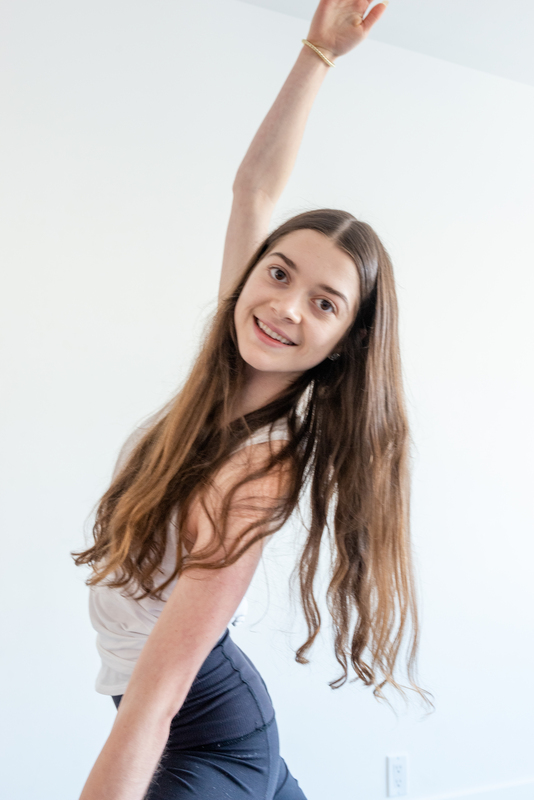 Kaitie’s intention is to support each student in cultivating a deeper connection to their inner self and own unique body- through breath, mindful movement, and stillness.